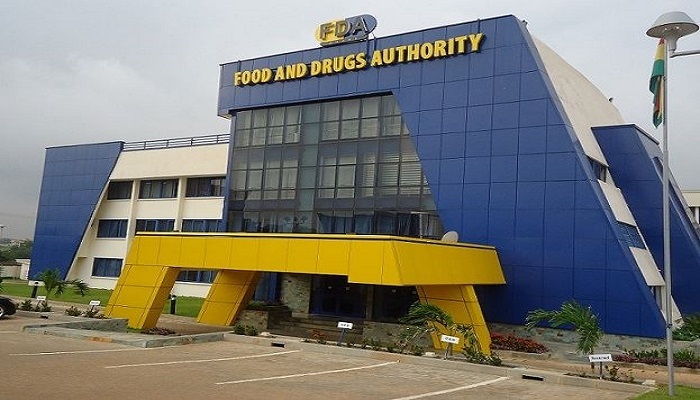 The Food and Drugs Authority (FDA) has cautioned the general public of an expired malaria Rapid Diagnostic Test (RDT) kit being offered for sale on the Ghanaian market. According to a press statement by the FDA, it investigated a complaint and established the fact that some persons have tampered with the product information on the said expired kit. “In view of the recent experience with resistance of the malaria parasite to treatment, the current policy on treatment of malaria in Ghana requires that every suspected case of malaria is tested before treatment. “It is, therefore, a dangerous situation to have a test for malaria using expired RDT kit, which would certainly produce a false result and may lead to inaccurate diagnosis. “All healthcare professionals and facilities are to take note of the above and SHOULD NOT USE SUCH KITS, if they have them in their possession. “Additionally, healthcare professionals are reminded to notify the FDA of any expired products in their facilities for safe disposal.